Arnaud is a member of the Maples Group's Finance team. He has extensive experience in cross border financing and banking transactions, including corporate debt facilities, acquisition, asset and real estate financing and restructurings, funds financing in connection with the setting up of bridge and capital commitment facilities, securitizations, as well as capital markets matters. 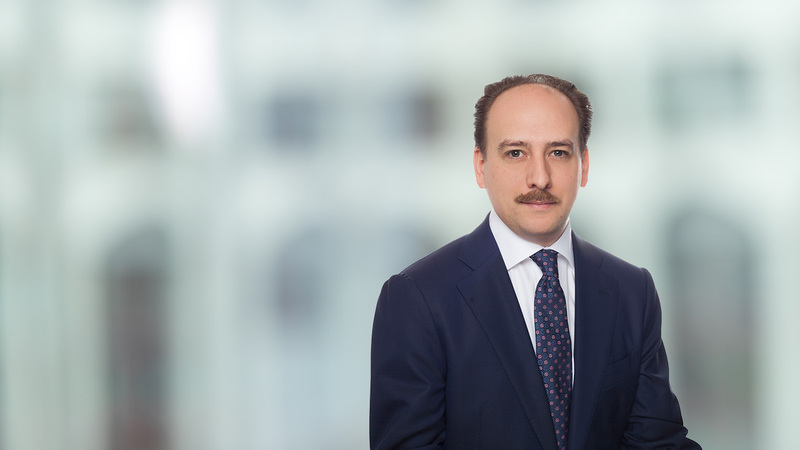 He represents both borrowers (including private equity and hedge funds) and lenders on lending transactions and all types of secured transactions, advising in particular on the setting up of security packages and issues surrounding collateral in the context of debt restructuring transactions. Arnaud joined the Maples Group in 2018. He was previously a partner in the Banking & Finance group at AMMC Law and, prior to that, practised for several years at major law firms in Luxembourg, including independent and Magic Circle firms. Arnaud teaches a course dedicated to securities and financial services law for graduate students at the Nancy University School of Law.